Where do penguins live? 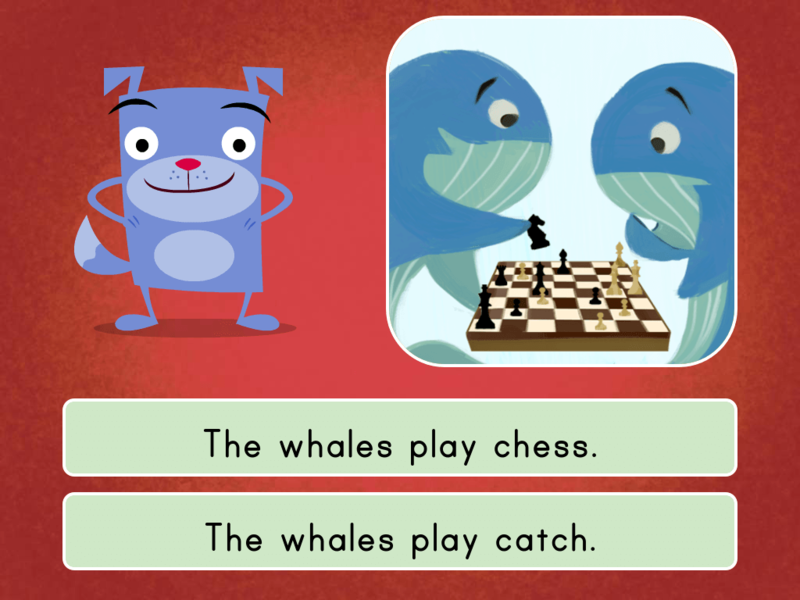 In this reading comprehension game, kids recall details to answer questions about the text, Flightless Birds. Since the text compares and contrasts penguins and ostriches, these quiz questions cover facts about each kind of bird, reiterating important details from the informational text. 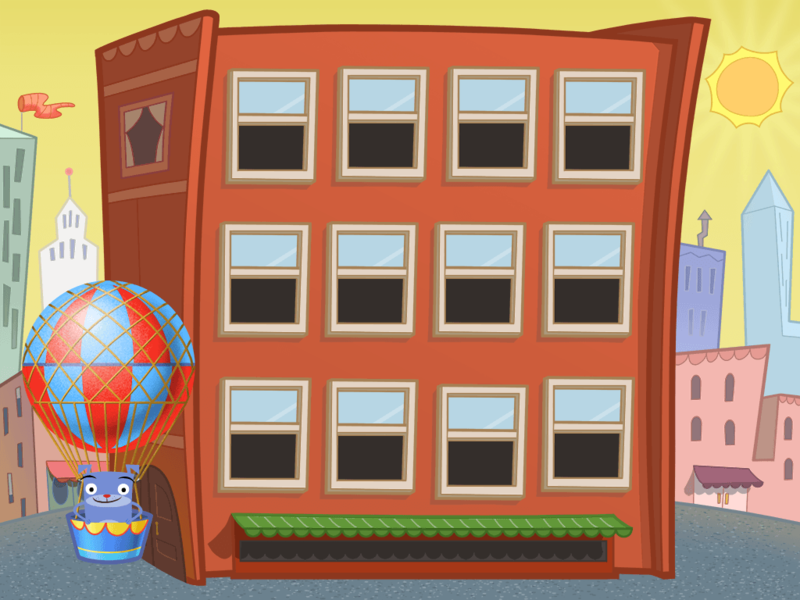 Help kids build comprehension skills by answering questions about key details. 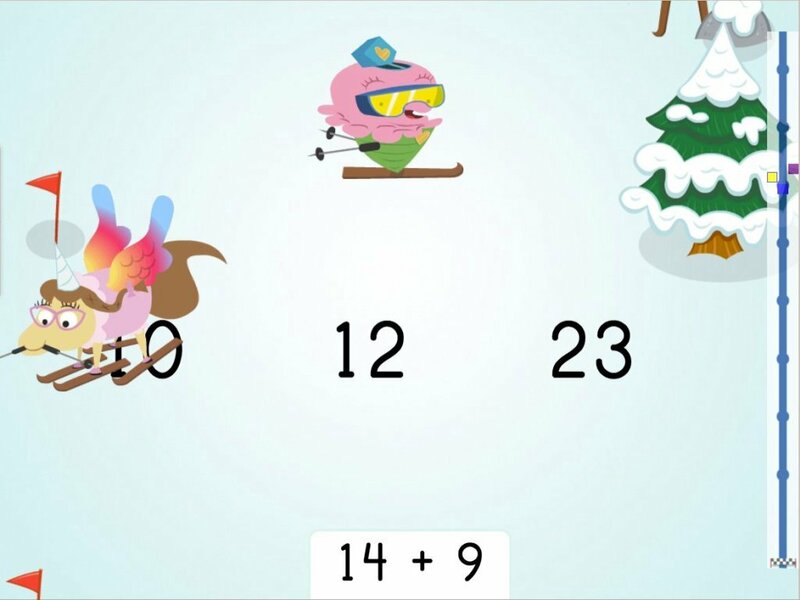 Kids practise mentally adding sums up to 30 in this fast-paced addition race. Text features highlight important facts in sources of information. 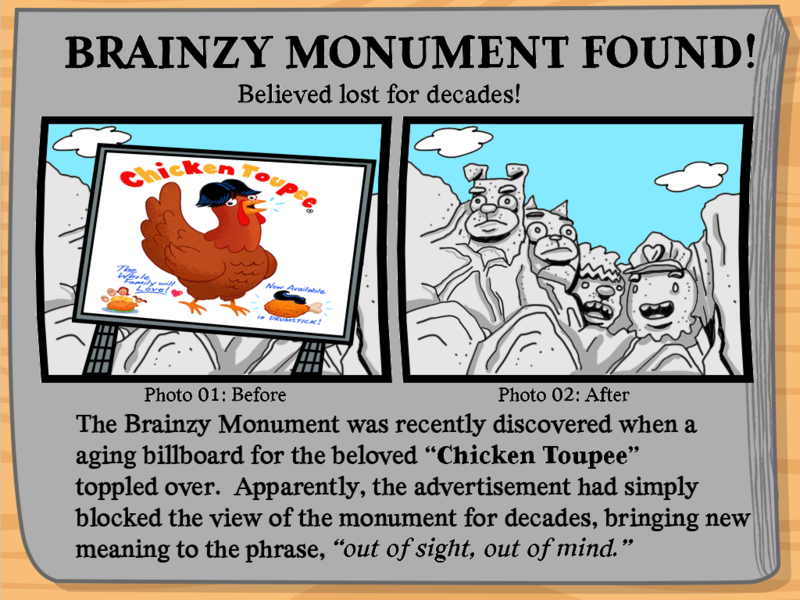 Help kids learn to identify these features with this silly newspaper article. 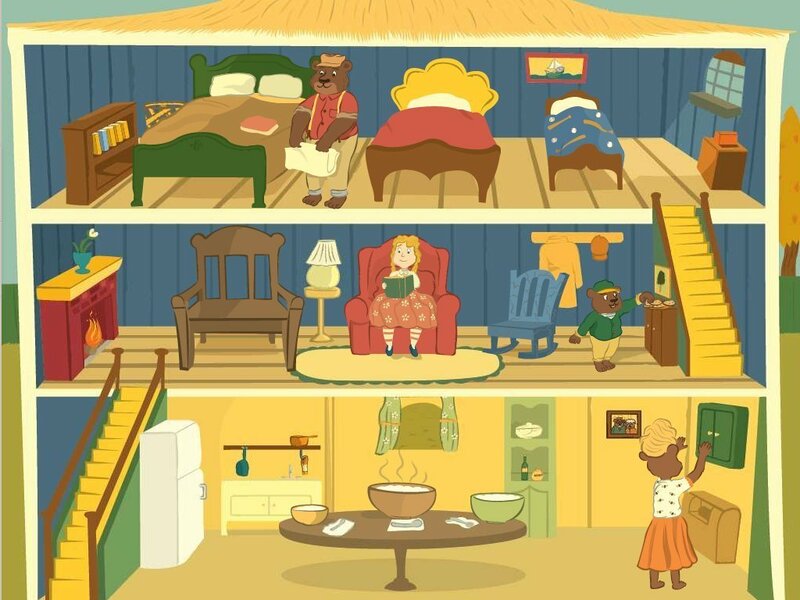 Compound words are made up of two separate words. 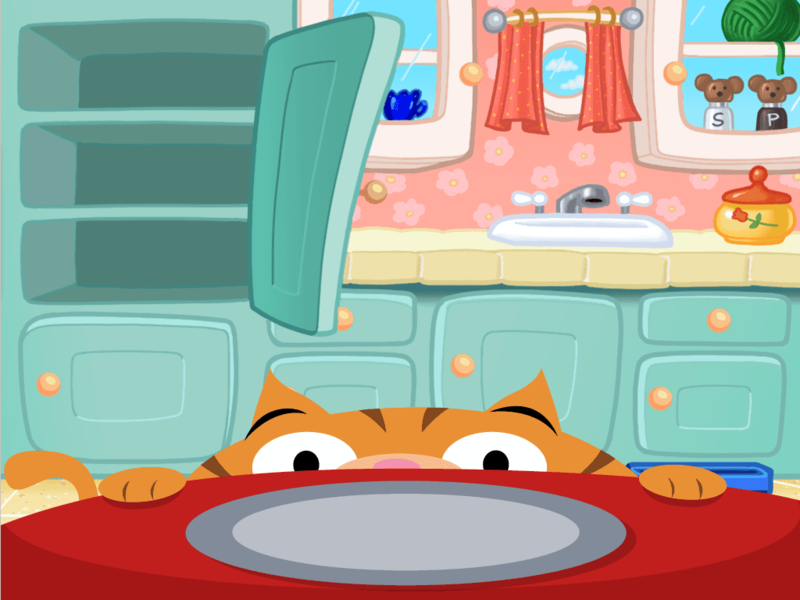 Kids create compound words to feed Roly in this matching game. 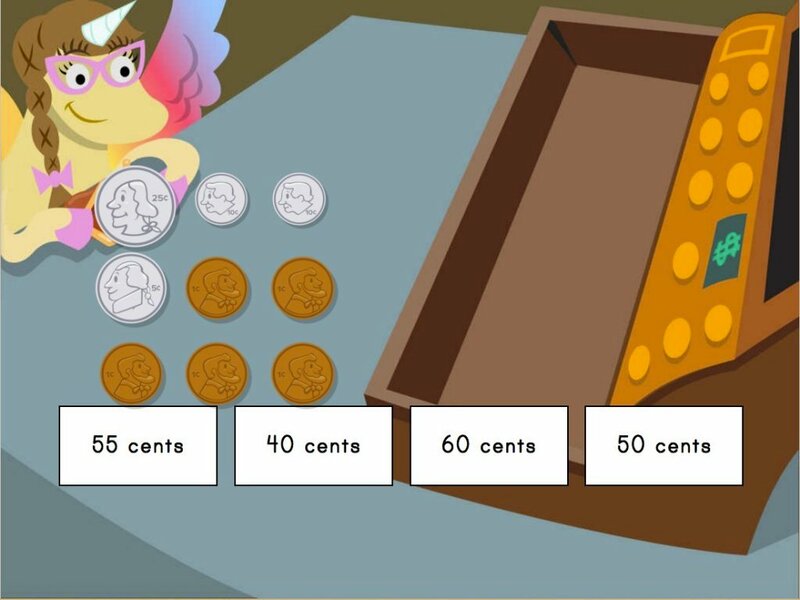 Kids identify and add up coins in this money manipulatives game. 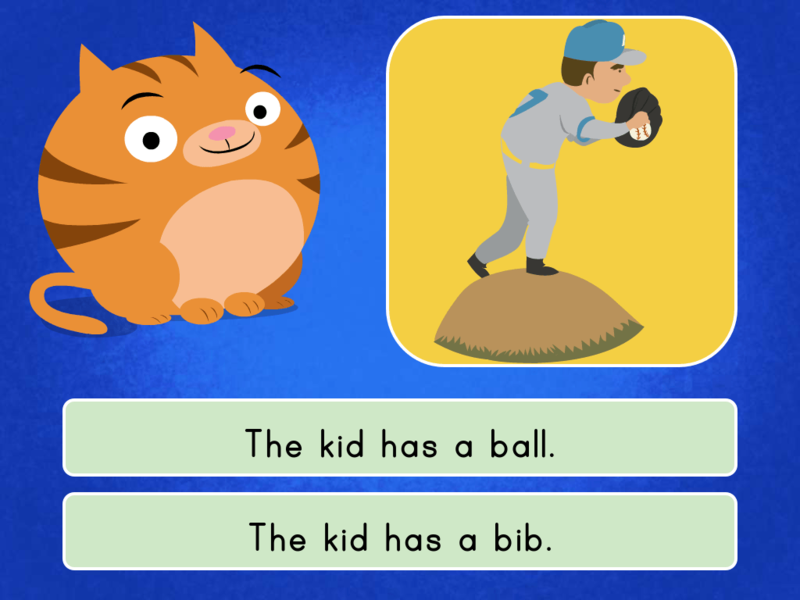 Practise spelling blend words with this fill-in-the-blank spelling game for early readers! Pop balloons to help Floyd get closer to taking flight! 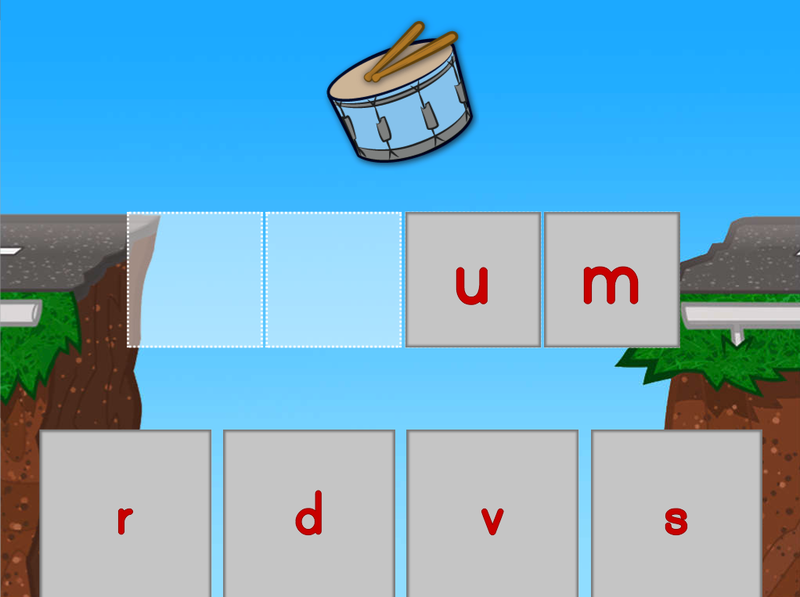 Learn common single syllable sight words with this game! 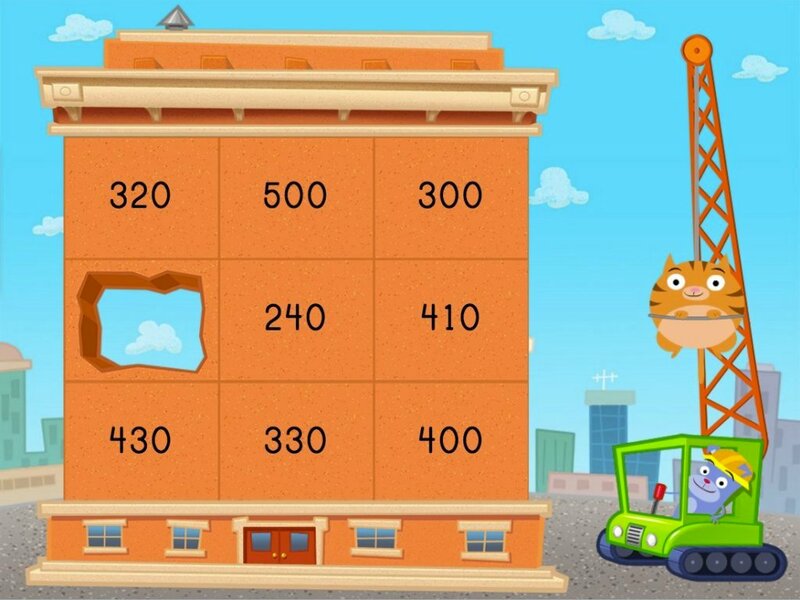 Kids mentally subtract 10 and 100 in this fun construction game. 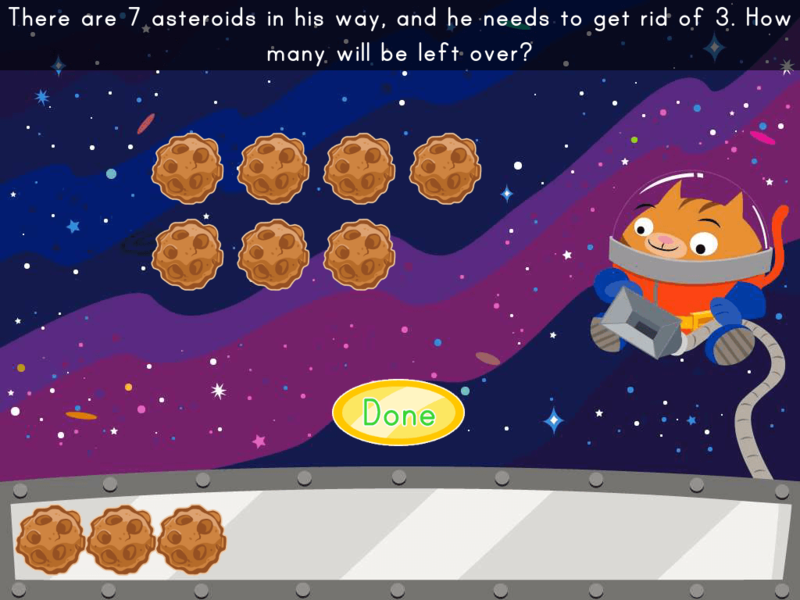 Help Agent 00K9 defeat the evil El Gato in this subtraction number line game.